Cart owners, new and old, may know how much pain repairing can be – but not here at A Custom Carts. Combined with our extensive experience and our time-tested process, we make sure repairs are as convenient as they can be. 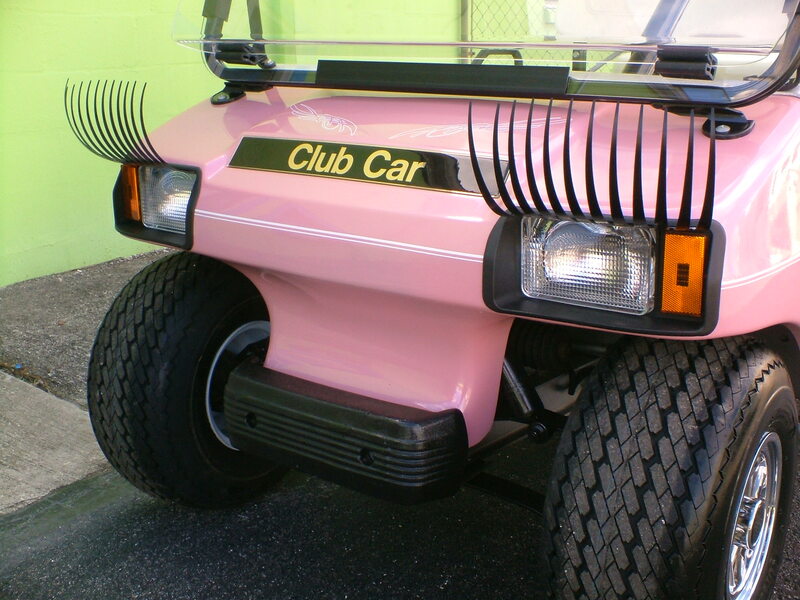 Our mechanics are some of the best and most passionate people when it comes to anything golf-cart related. We provide personalized services that get to the root of the problem as quickly as possible for maximum efficiency. We work extra hard to make sure we identify the problem right away so we can get to repairing as soon as we can. 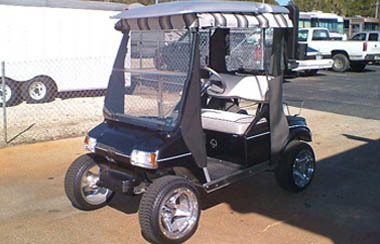 We also have a well-stocked facility that has every imaginable spare part for every golf cart model – this slashes down the waiting time for you. We will have your cart up and running the soonest possible time. 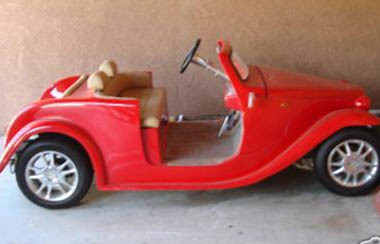 If we can’t find it anywhere, we can build it for you! That is the beauty of our business, our ability to fabricate. There are tons of dealerships out there that can claim they provide quick repairs but not all of them can fabricate the parts for you. We have been making custom parts and accessories since 1995, our craftsmanship and expertise has already withstood the test of time. Being in the business for so long has taught us everything we need to know in customization and repairs. 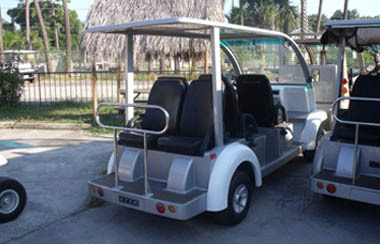 Here at A Custom Carts, we understand how frustrating it can be to have your cart repaired that is why we work hard to provide you with personalized and courteous service that makes for a pleasant experience. 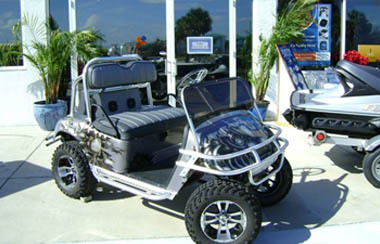 Sending your cart our way ensures you that they are in the most experienced and trust-worthy hands. Our business is not only built on expertise alone but also with the quality of service we give our customers every step of the way. 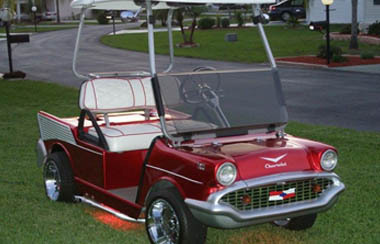 Are you ready to get your golf cart running? Give us a call now so you can hit the road tomorrow. "Most honest guy around. He never tries to oversell us anything we don't need. Love doing business with Chris at A Custom Carts." 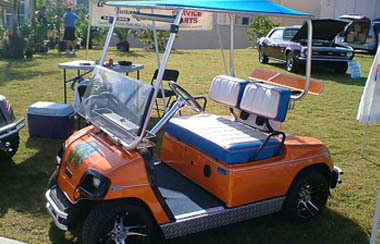 "We only use A Custom Carts for our golf carts. We have been doing business with Chris since we moved to Florida 8 years ago. Great service every time."